This spirited defence of orthodox Christianity locates the faith’s ills and problems, not in recent dissentions and controversies, but in the results of Western civilisation’s turning to materialist philosophies and world-views in the later nineteenth century, the result of the ascendance of evolutionism, and all its products and implications. The book asks why it was considered valid and necessary for the Churches so readily to accept ideas and worldviews whose implications inevitably meant the demise of theism in mainline Western thought, and caused the long drawn out rear-guard actions of the faith in our own time. 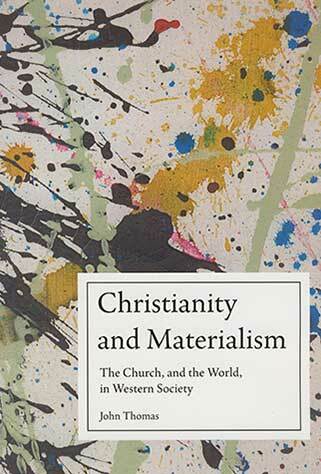 Other parts of the world, however, where Western ideologies have perhaps had less impact, have preserved a theistic outlook more completely, but only Christians’ direct rejection of materialist worldviews and their foundation – the author argues - can restore society to a true, wholesome and balanced state.